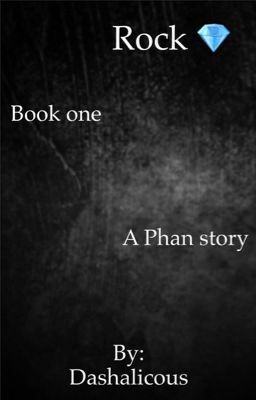 EDIT: THIS STORY IS DISCONTINUED AS I NO LONGER HAVE INTEREST IN THE PHANDOM, Nor do I ship Phan all that much anymore. 'Everything I've been told... Everything I told him... Everything i promised... My promise...' /// Scissors is a killer on the run. His identity is a mystery to the police, and everyone around him. The thing about Scissors is he seems uncatchable always successful with his kills. Pj has gone missing. Phil and Louise have been murdered. And Dan is Scissors' next target. Dan is a streetfighter. He goes undefeated, they call him Rock. Dan wants revenge; but first he has to find who Scissors is, how to locate him, and how to get the best kind of revenge.